Get away from the crowds of the busier Red Sea resorts. Marsa Alam is renowned for its impressive reefs home to hard and soft corals in pristine condition. Elphinstone, Sha’ab Samadai and Abu Dabab are just some of the famous reefs you can immerse yourself in..
Elphinstone is one of the greatest dive sites in the Red Sea, teeming with sea life including sea turtles, anthias and an impressive variety of sharks including hammerheads, grey reef sharks and from October to January, white-tip sharks. 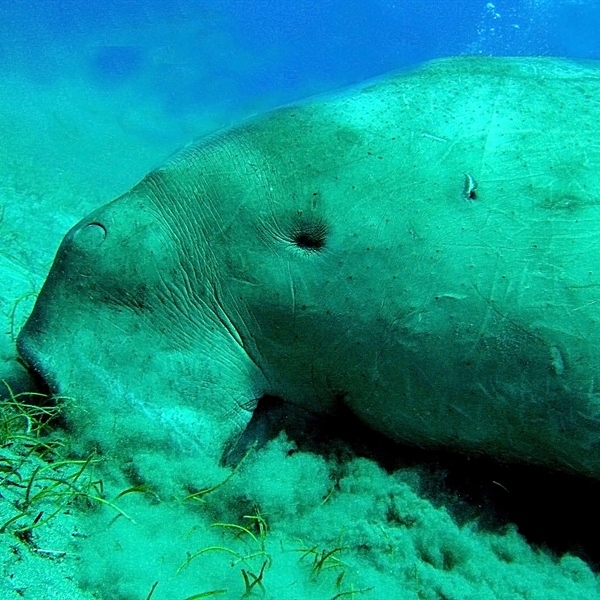 Sha’ab Samadai is one of the many inshore sites in Marsa Alam. The horseshoe shaped reef creates a shallow turquoise water lagoon where large schools of spinner dolphins are often seen. The western tip of this site provides large groups of pinnacles rising to the surface from a carpet of sea grass, populated by schools of reef fish. 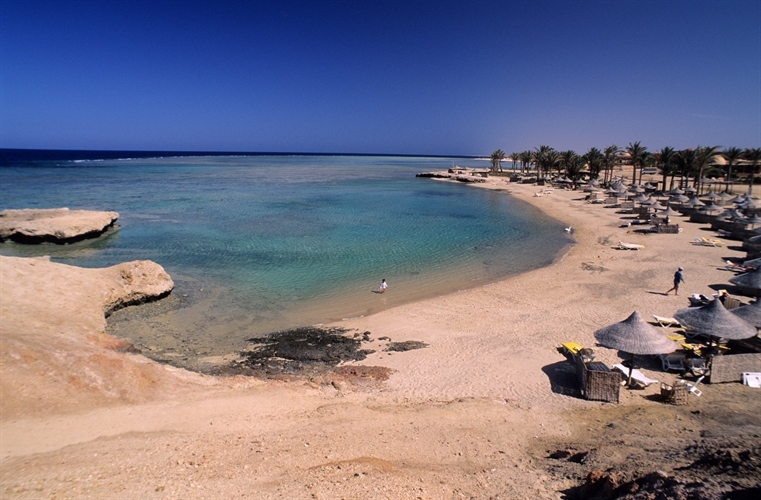 Located on Egypt’s Red Sea coast 132Km from Qusier, Marsa Alam was mainly a fishing village. It is well known and famous among divers. 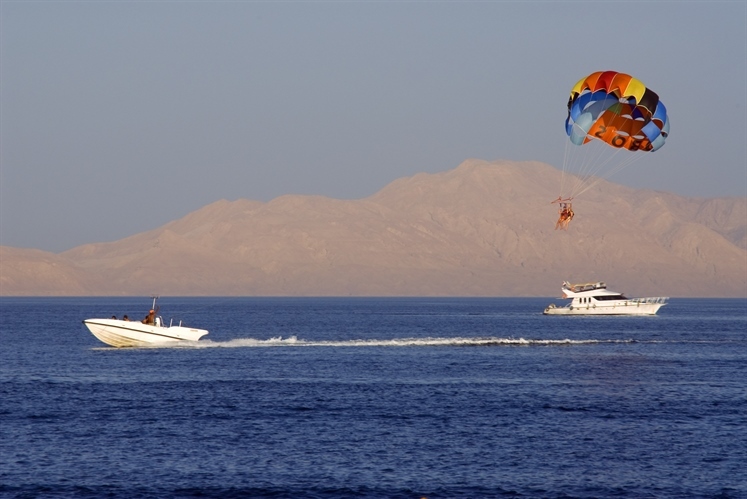 With its own international airport, it is becoming popular and has great potential to become one of the most popular and important diving sites at the Red Sea. Liveaboard trips are the one of the main reasons to visit this part of Egypt. They depart from Port Ghalib at regular intervals with a range of trips to suit all levels of divers. 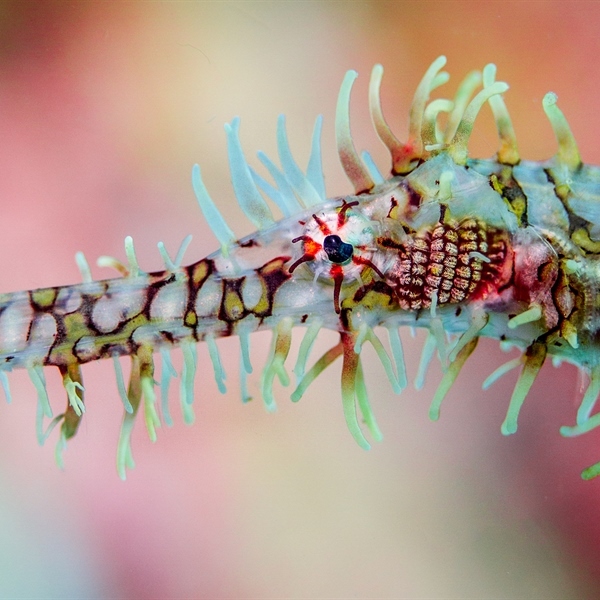 Some of the more difficult trips ask for divers to be Advanced Open Water divers with at least 20-30 logged dives as it can be tiring and some sites can have more current than sheltered reef diving. However, the main reason for choosing a liveaboard is to have a pure unadulterated dive holiday away from the day diving boats. A liveaboard can be at the site before day boats arrive allowing you the pleasure of a uninterrupted dive in fresh morning waters! Situated near the tropic of Cancer, it has a truly tropical feeling, with palm trees and long beaches and barrier coral reefs. The awesome Wadi el Gemal National Park is in its outskirts, with 100km of pure Red Sea beach bliss and desert landscapes. 30 minutes from Marsa Alam airport. 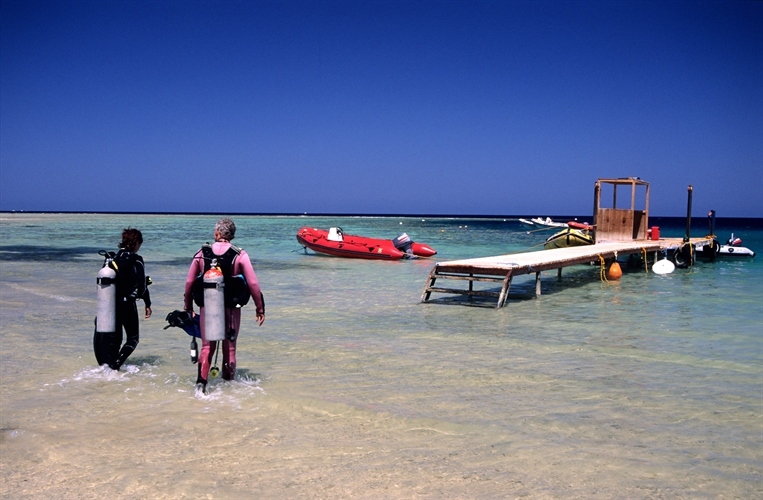 Marsa Alam is a year round diving destination, although best conditions are during the summer months. 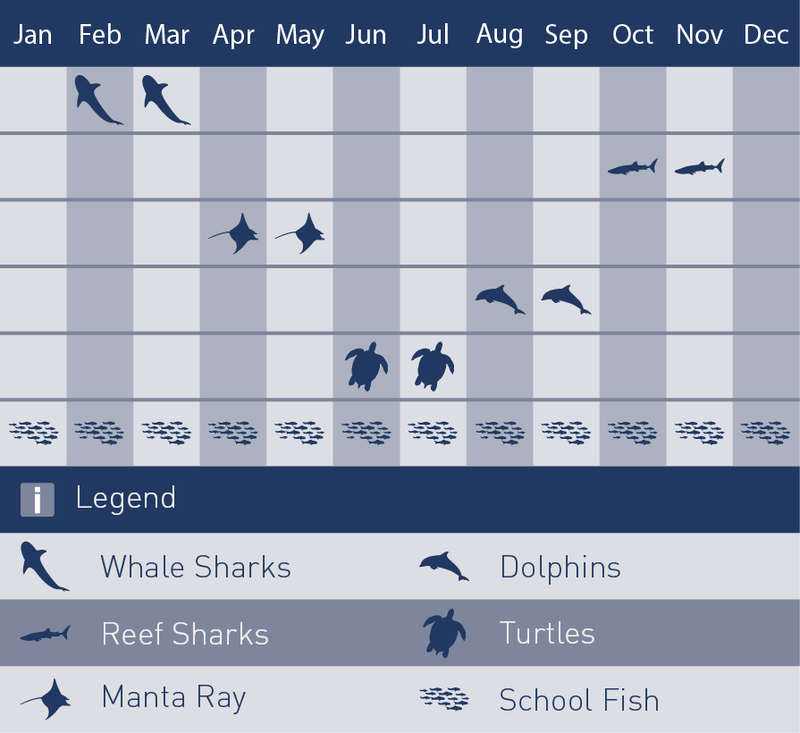 There is a plankton bloom for a few weeks a year around April and May and whale sharks visit the area during late spring and early summer. 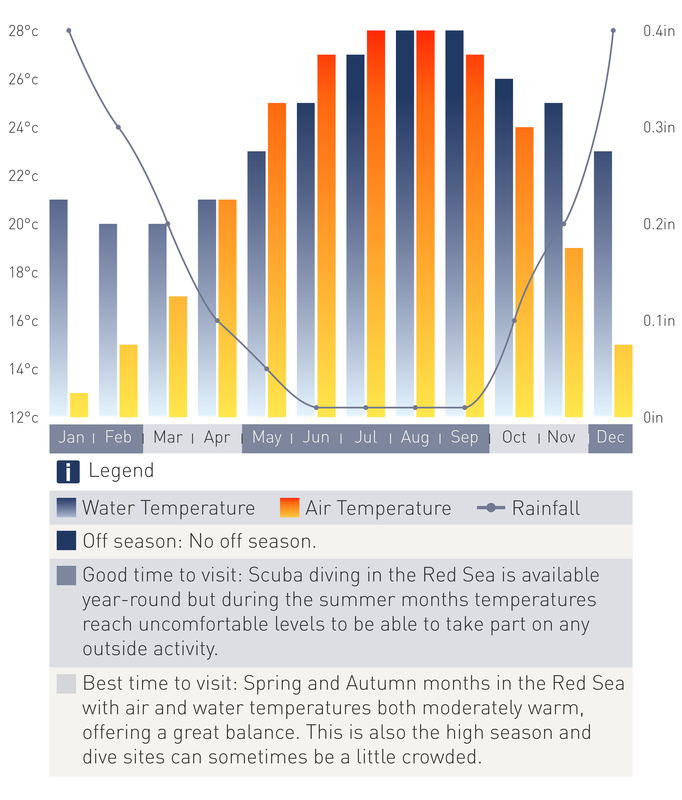 The average water temperature ranges from 20 Degrees in January to 32 Degrees Celsius in July and August.